We are here to share our picks for top birthday party venues in Gurgaon. Searching for the perfect place to treat your guests can be a pain but your search is sure to end now. There are numerous small party places in Gurgaon and here is the perfect list to cut down on your hunt. 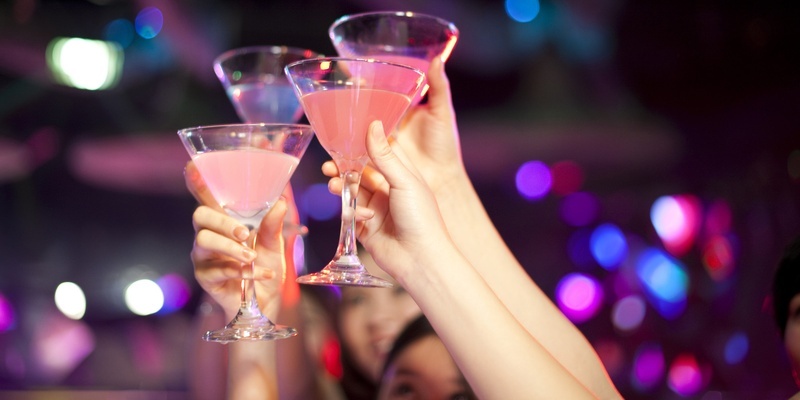 Read on as we share the details of each venue and pick your favorite party hall in Gurgaon. Catering to your exact needs, Clarens Hotel, Delhi NCR is a great birthday party venues in Gurgaon. It has a banquet hall and garden for various functions and ceremonies. With great interiors and a welcoming vibe, the hotel offers impeccable food services and lets you personalize the menu for the big day. You can also get outside decorators to create a beautiful theme. Clarens Hotel offers a good parking capacity and complimentary valet services for convenience. Park Inn by Radisson, one of the top banquet hall in Gurgaon offers nothing but the best. With chic interiors and modern amenities, it is sure to make your birthday and anniversary celebrations memorable. Synonymous with grandeur and elegance, Park Inn by Radisson has a warm staff and top-notch hospitality for the convenience of the guests. You can get a DJ from outside and ensure that everyone has an amazing dance night at the party. Country Inn & Suites by Carlson, Gurgaon, Delhi NCR is a convenient and perfect destination for your special birthday. It's close proximity to the International and Domestic airport makes this venue conducive for your guests and offers a quick commute to leisure sites. In the heart of the commercial district, it offers modern accommodation and an opportunity to have an out-of-the-box roof top birthday bash! With outlets in multiple cities, Country Inn & Suites by Carlson is a well-trusted hotel equipped to give you and your guests the party experience you've always hoped for. Rejoice and enjoy every moment of the special day celebrations at the Galaxy Hotel, Gurgaon, Delhi. The multi-purpose birthday party banquet hall exudes grandeur with its elite entrance and comfortable lounge. Guests can enjoy an array of drinks and unwind at the well-stocked bar. With a soothing ambiance and rooftop with lush green areas, the Galaxy Hotel is sure to impress. The multi-cuisine spread ensures that the guests never get bored with the same food options. Hope you like these. You may Check out more venues in Gurgaon as per your budget from Weddingz.